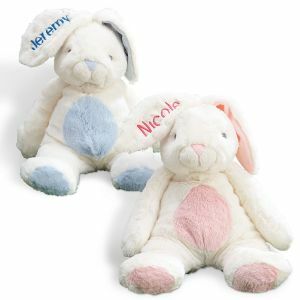 Personalized Easter bunnies make every child's Easter special! 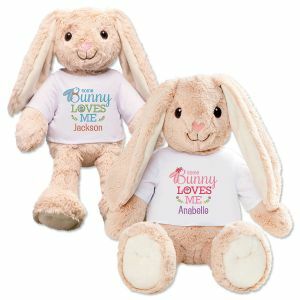 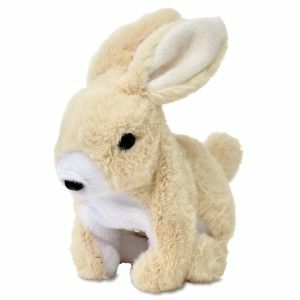 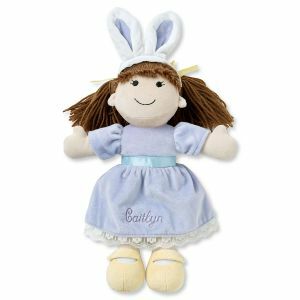 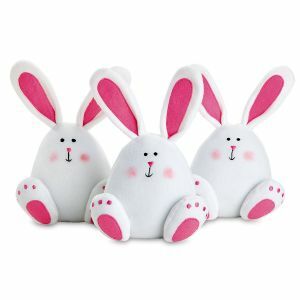 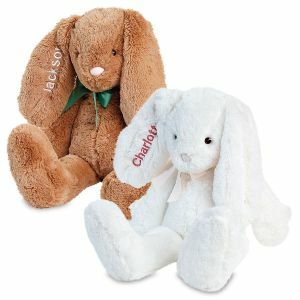 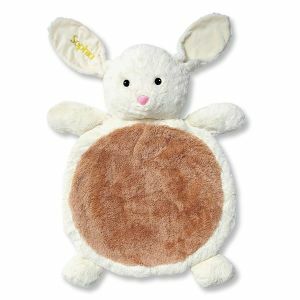 Add a personalized plush bunny to your child's Easter basket and you will make their day. 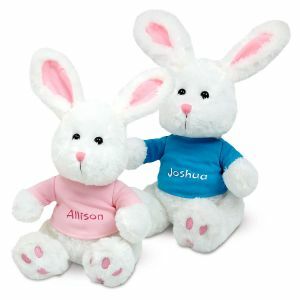 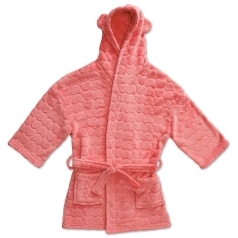 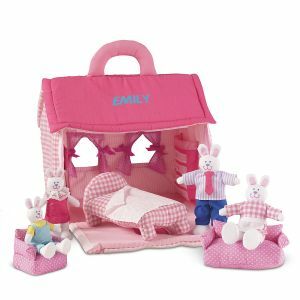 Our collection of Easter bunnies is unmatched, with blue bunnies for boys and pink for girls. 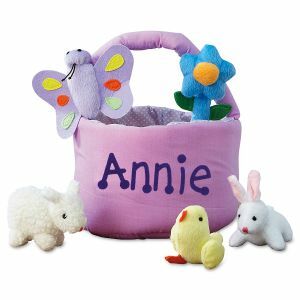 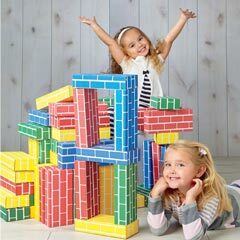 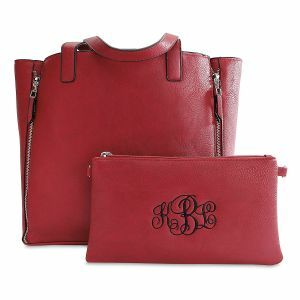 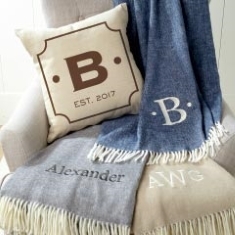 Adding your kid's name to the gift will makes it a treasured gift.